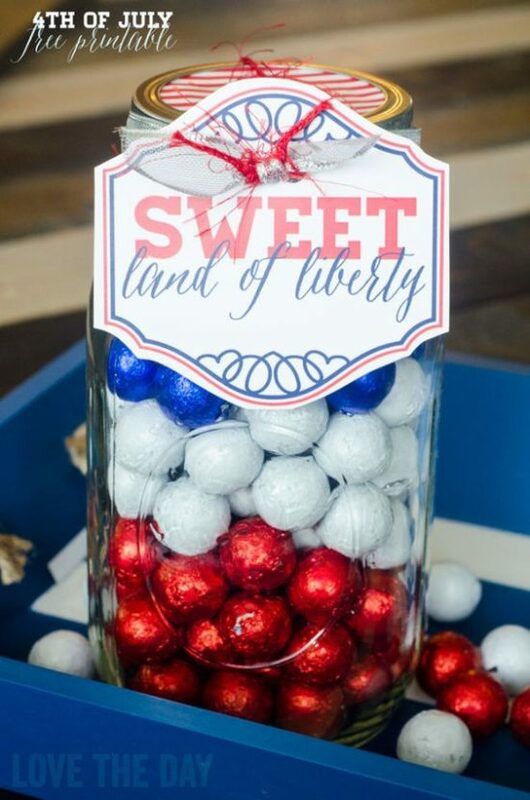 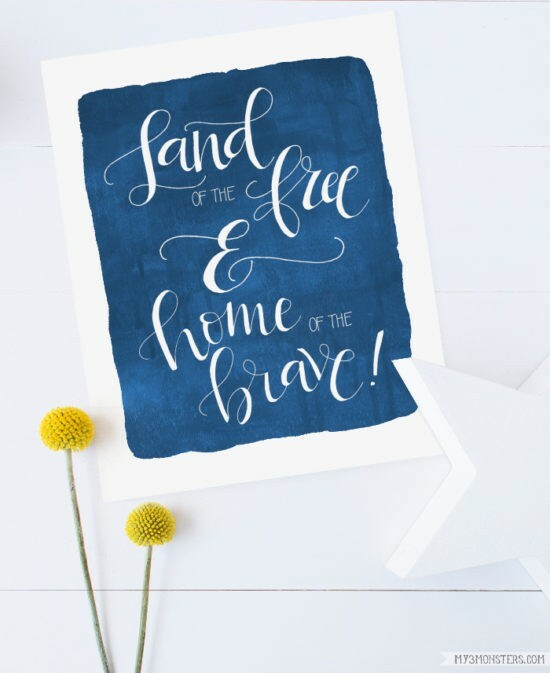 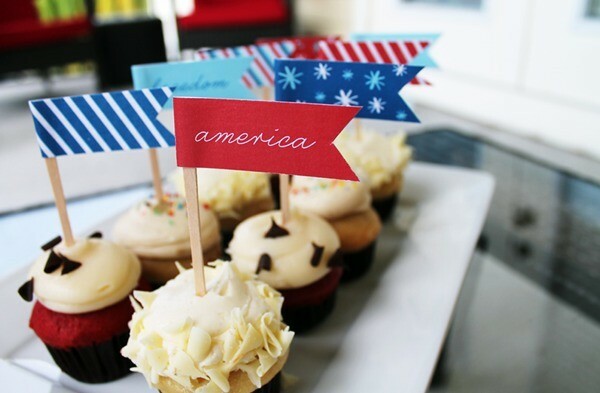 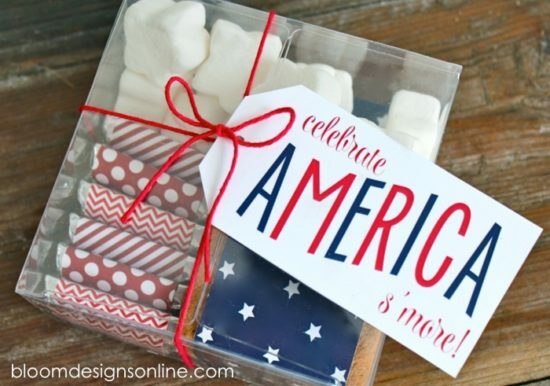 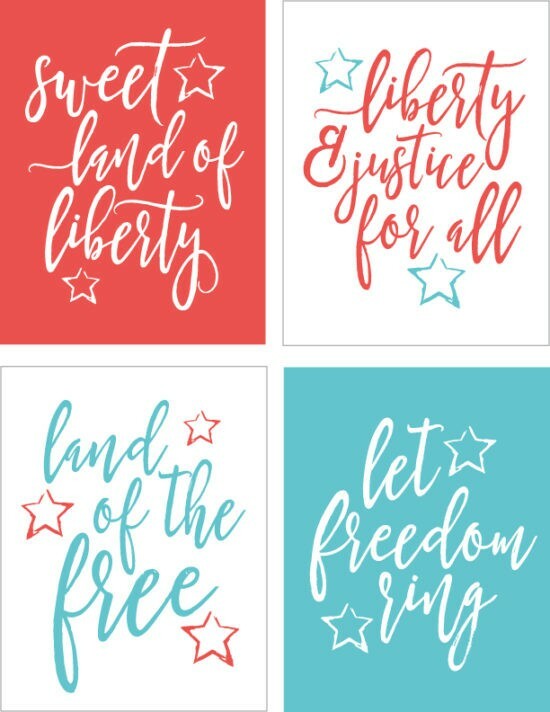 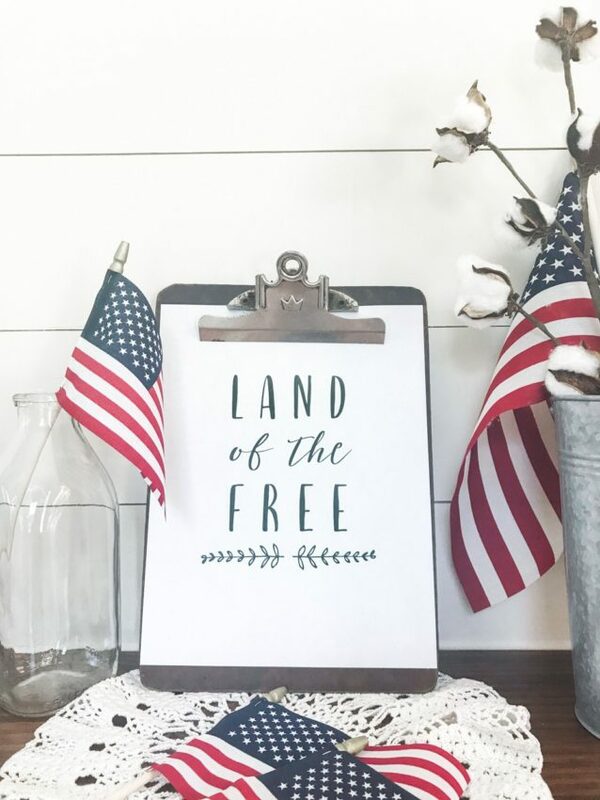 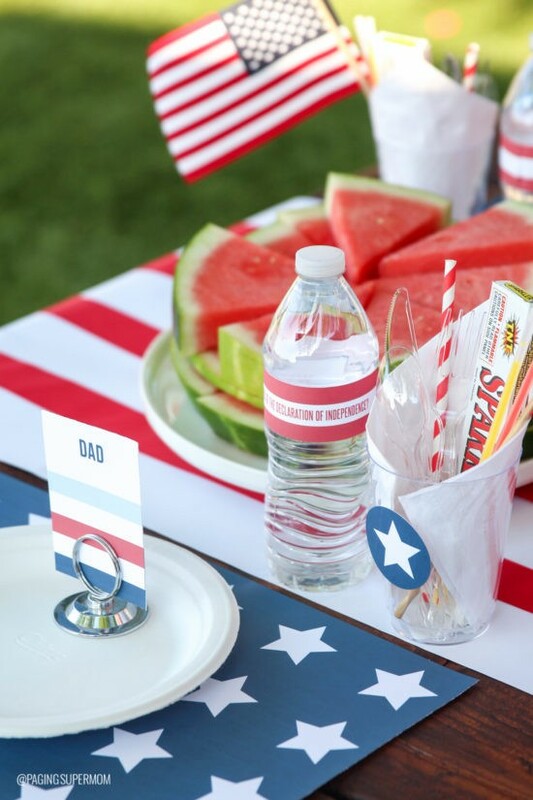 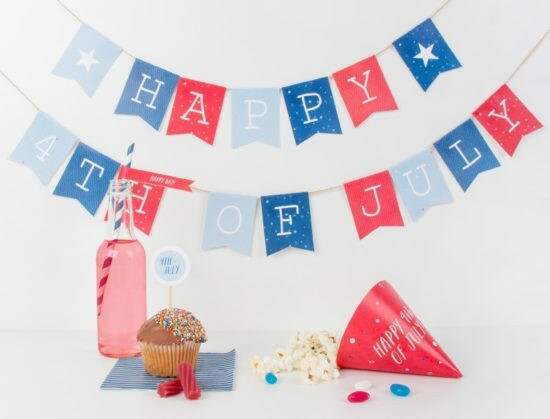 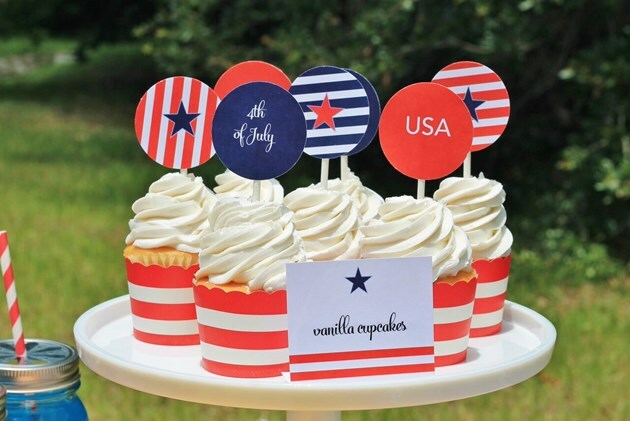 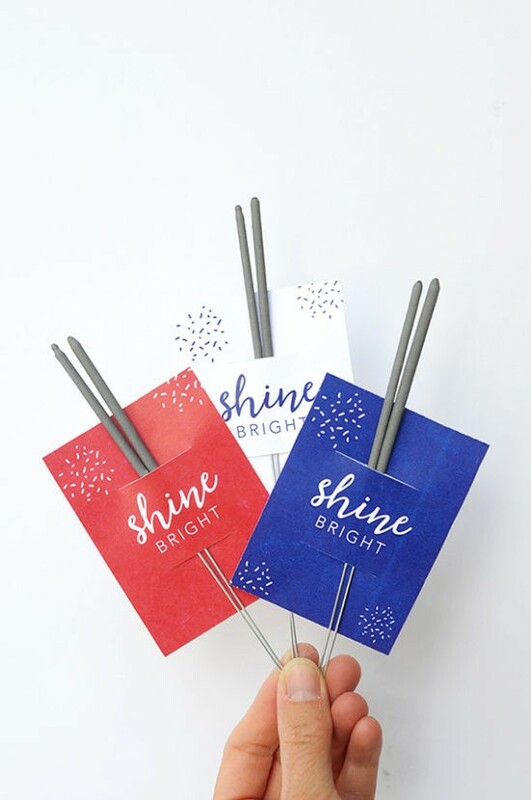 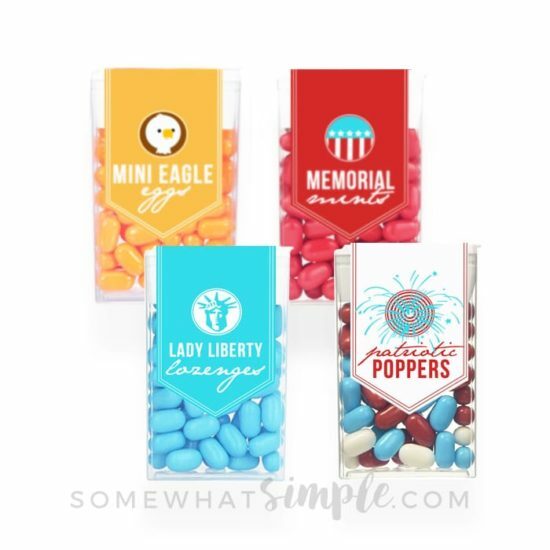 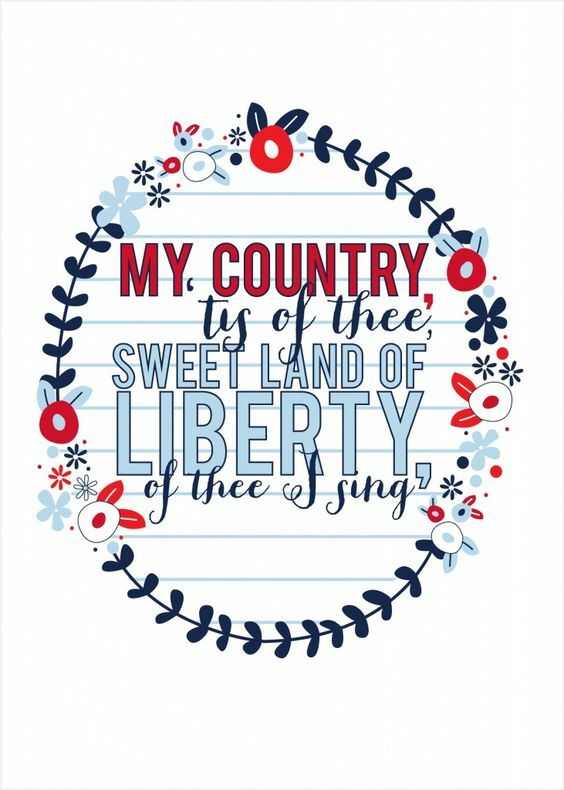 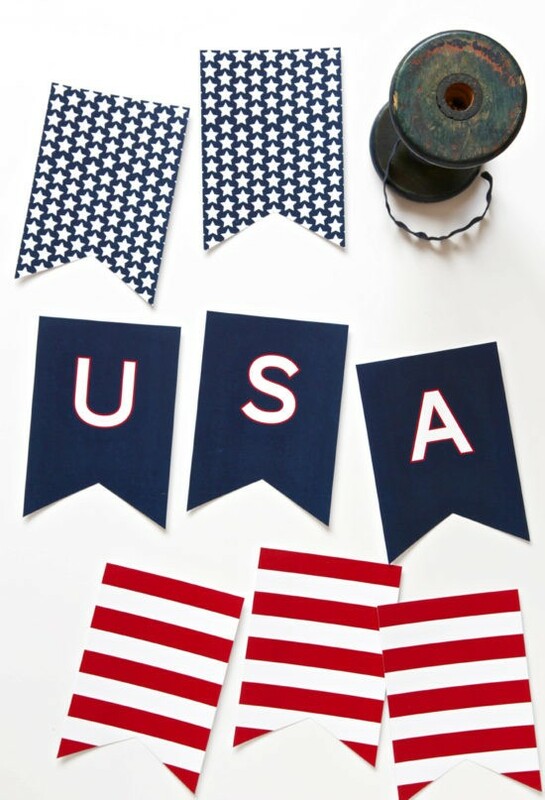 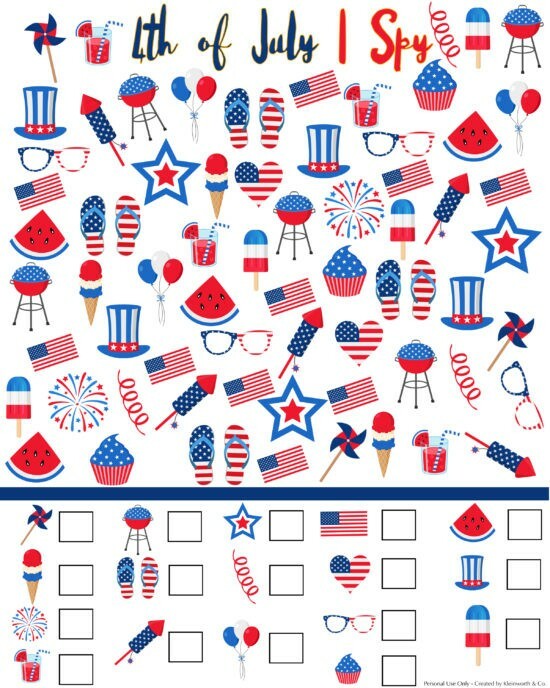 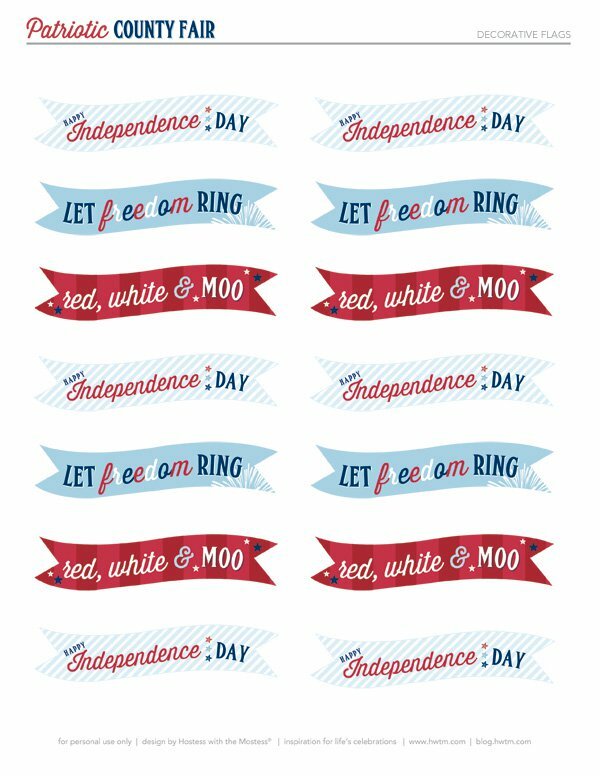 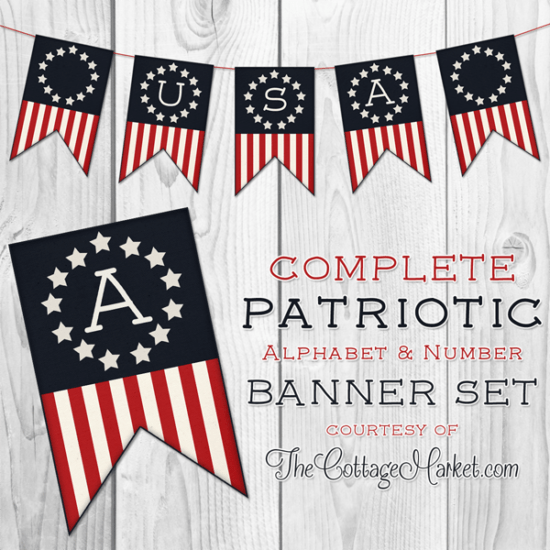 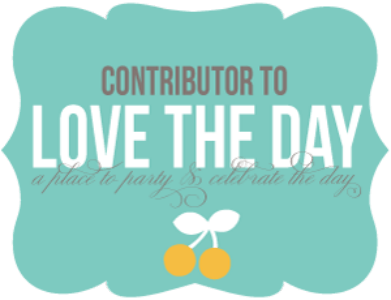 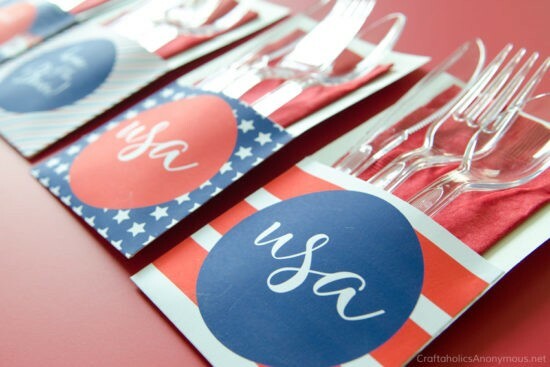 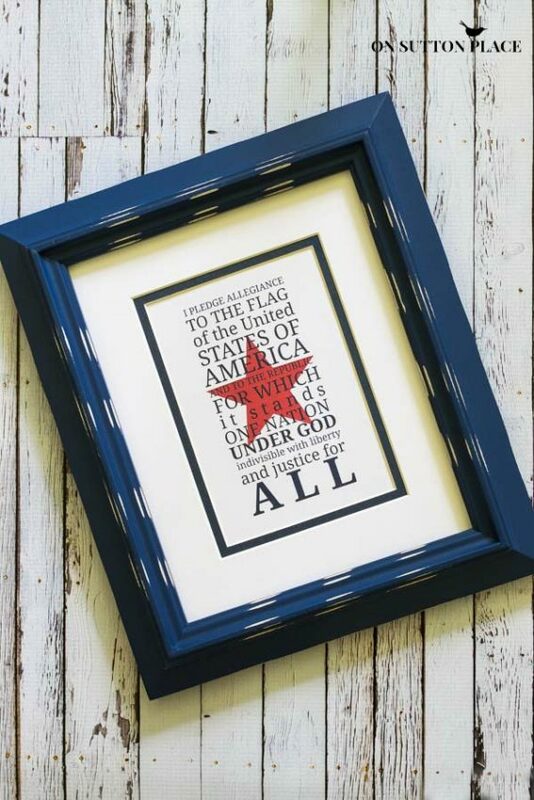 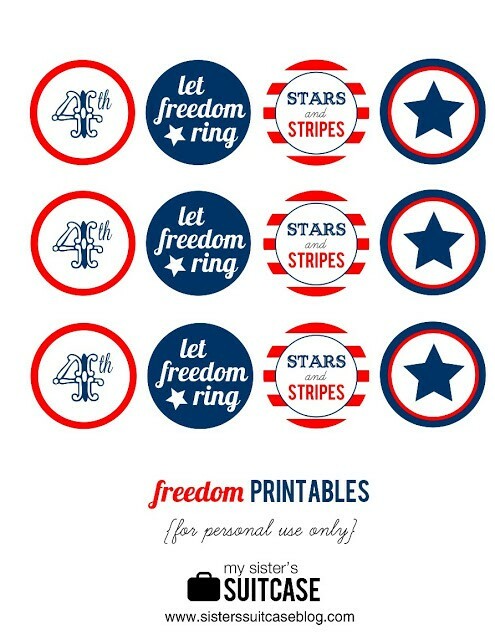 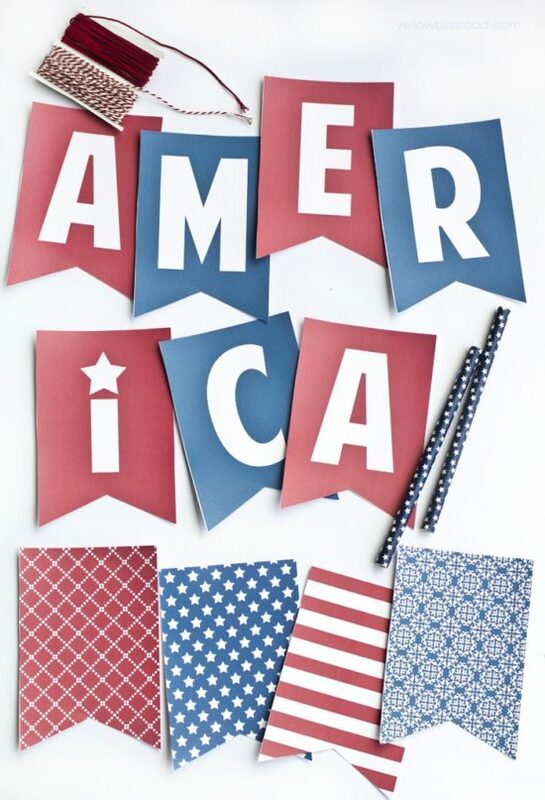 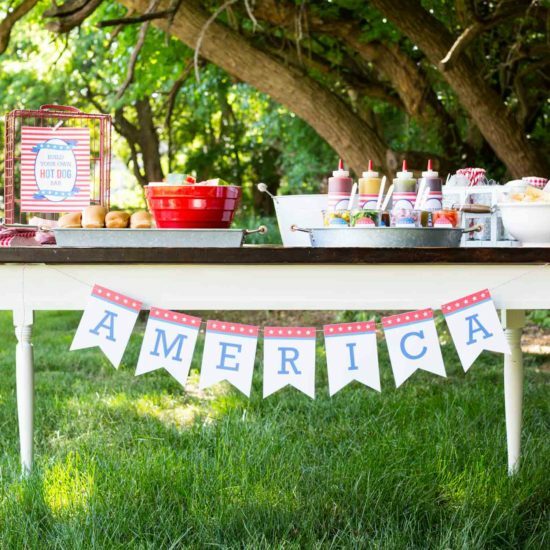 As the final part of our 4th of July Party Planning Challenge, I’ve collected 25 of my favorite 4th of July free party printables. 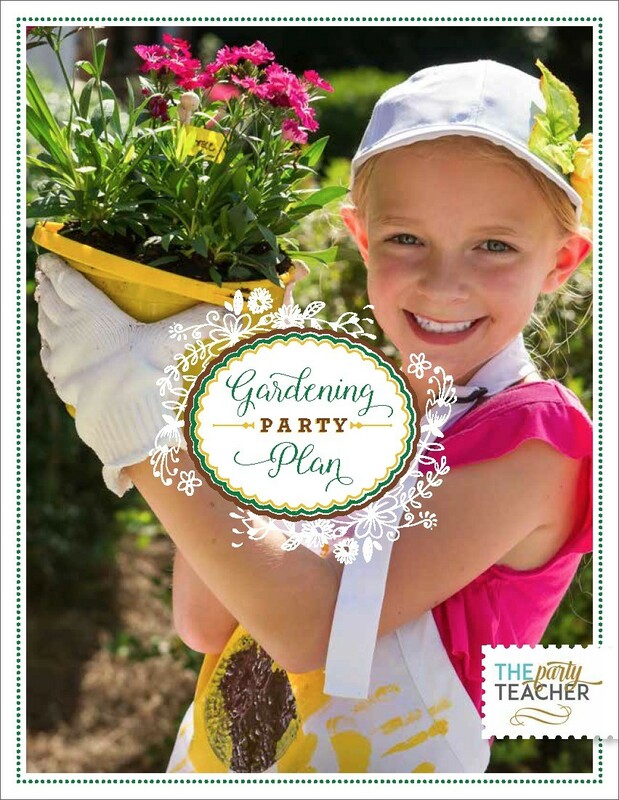 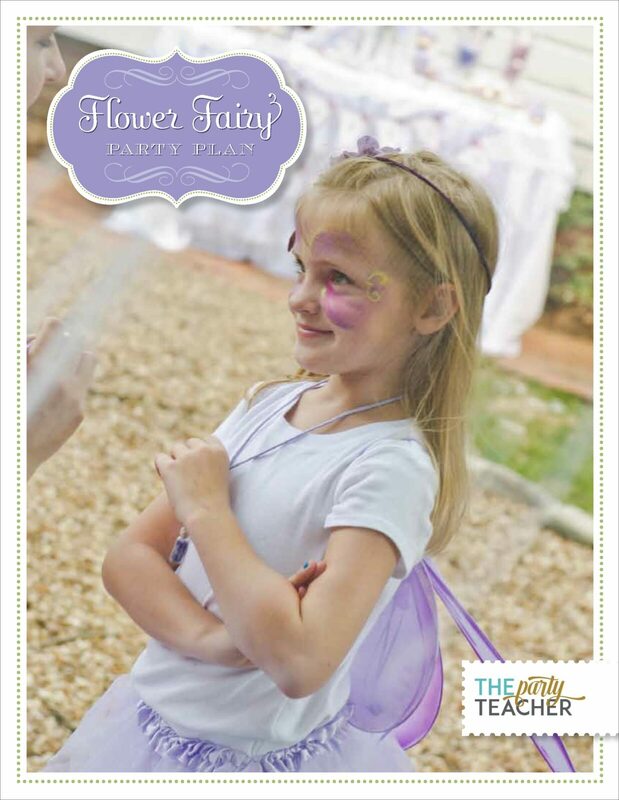 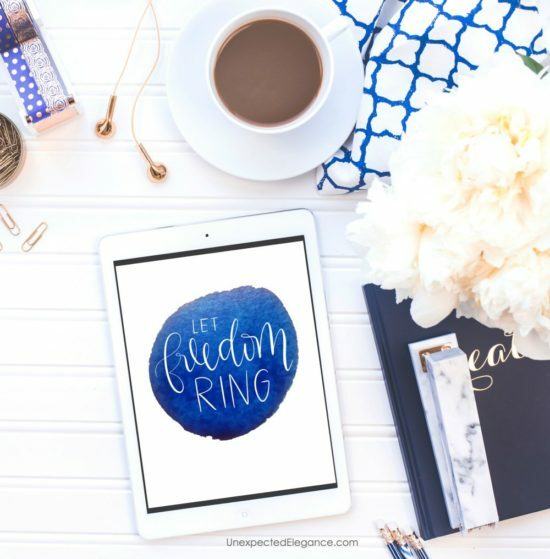 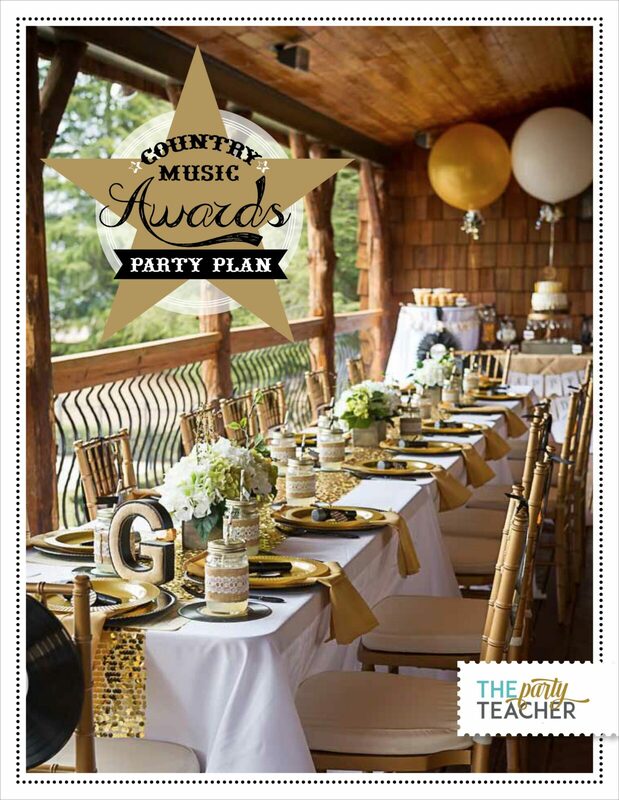 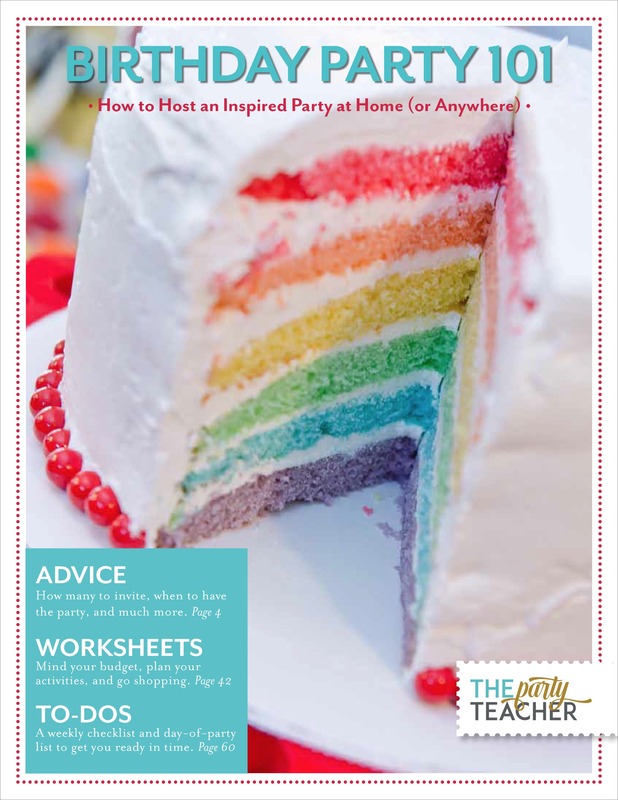 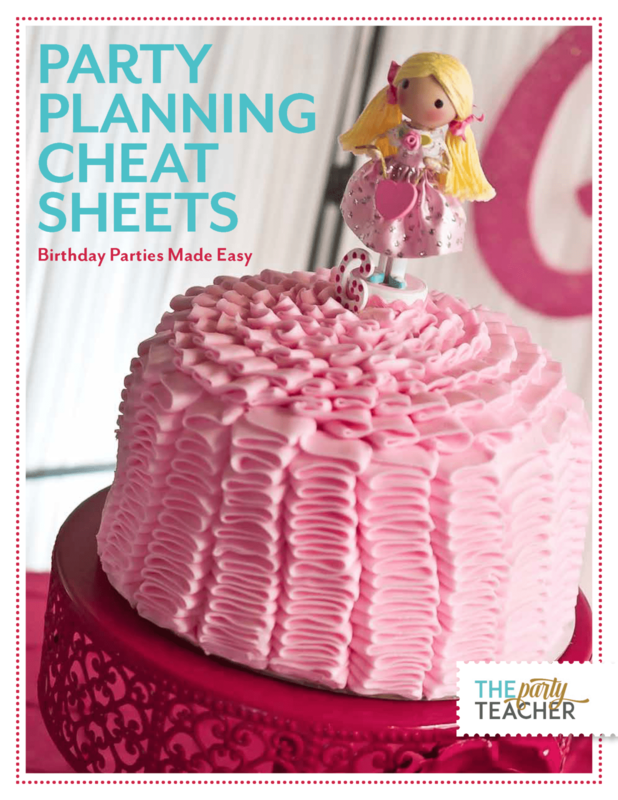 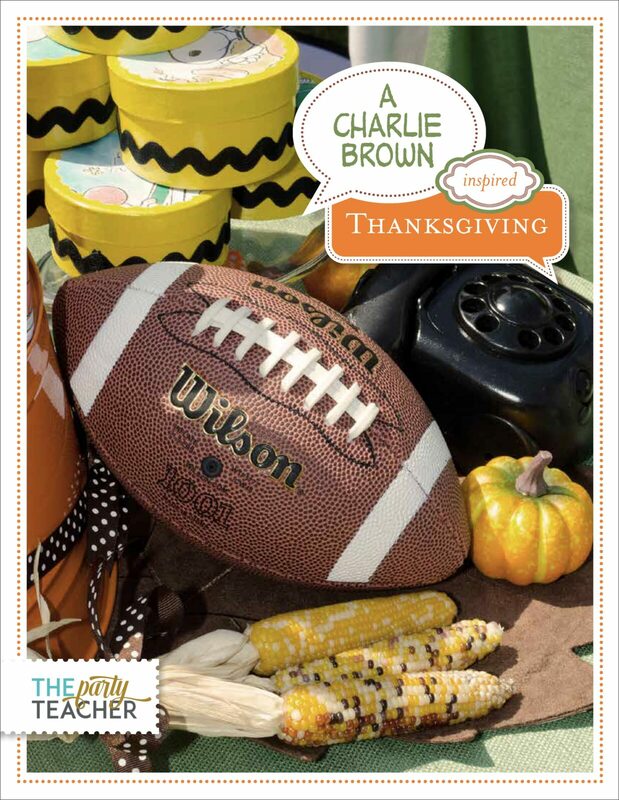 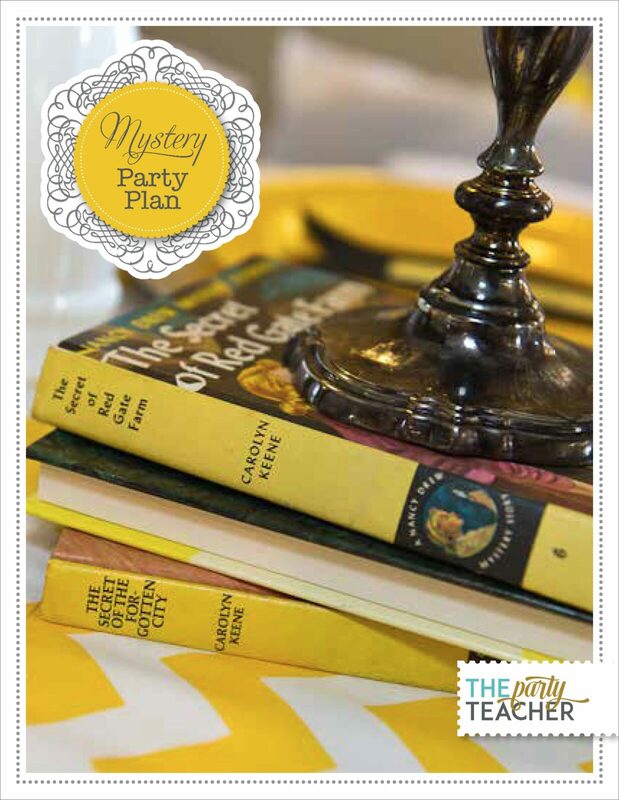 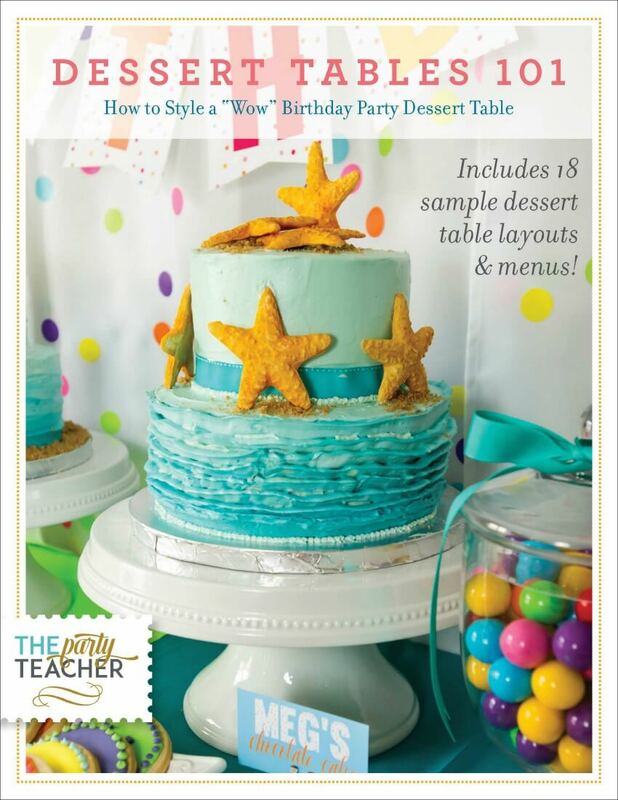 Printables are such an easy way to tie together the look of your party — from your invitations to your art to your dining and dessert tables. 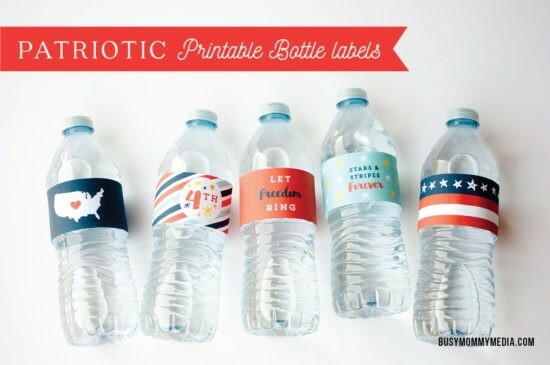 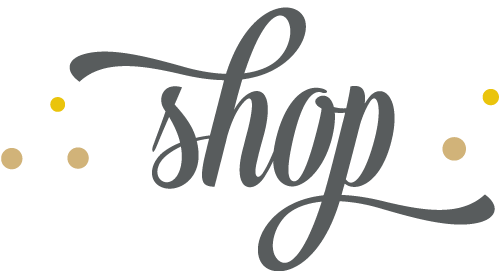 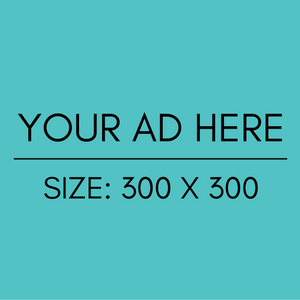 And when the printables are free? 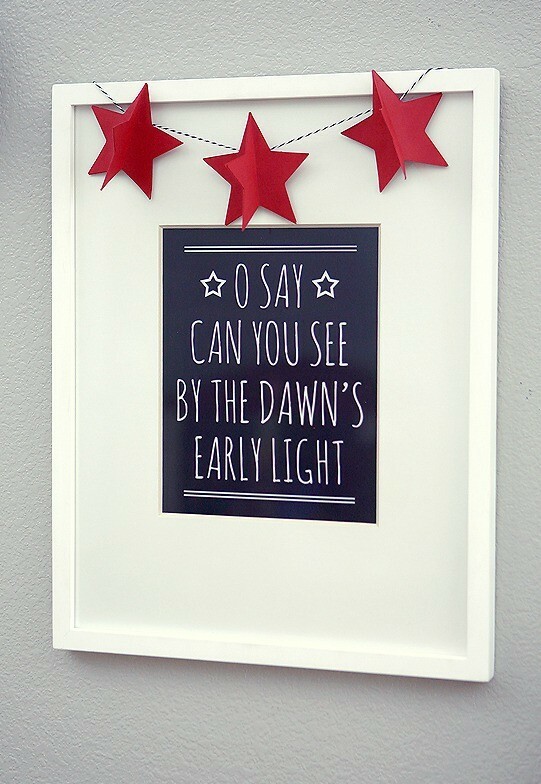 Even better! 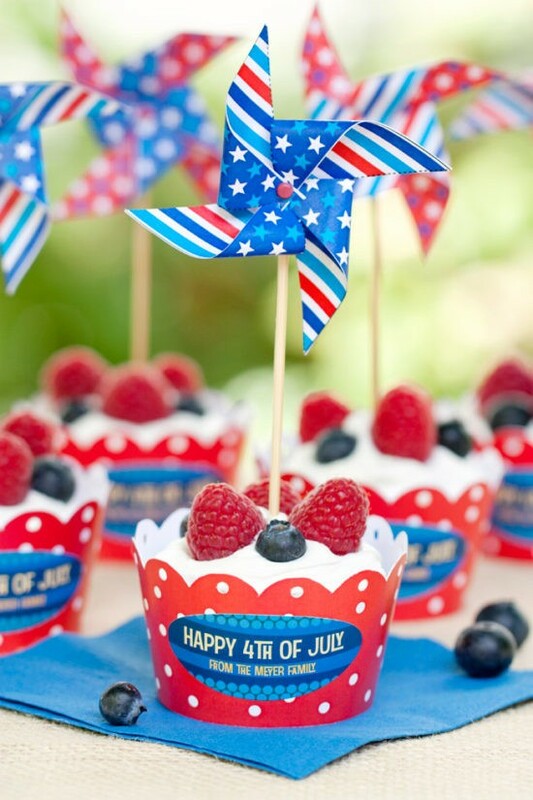 Happy 4th to you!